new Visit our Knowledge Base. Host your happy moments,at any time. A web hosting company is a website for providing our internet service to our beloved compatriots. It has been operating since 1396 with various services including hosting services, domain registration and transfer, virtual server sales, security certification (ssl), server configuring, designing and manufacturing of website types, launching telegram robots, It has begun selling SMS plans and sending mass mail. 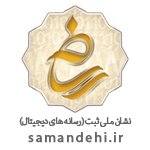 Web Hosting from Iran and German servers with Cpanel Admin Panel, LightSpeed Web Server. Provide all types of agency services with three different levels of Rissler, Master Rissler and Alpha Rissler from Iran and German and also provide domain representation. Sell virtual servers from countries Iran , German , France and America with the operating systems of your choice. Register , Transfer , Renewal of a variety of national and international domains online and instantly. Providing a bank payment interface and currency instruments with a 24-hour payment and a card to the card. Provide a variety of short message panels with low-cost, low-cost tariffs, such as sending to Black Telecom. Issue a variety of free and paid security certifications for the National domains and International . 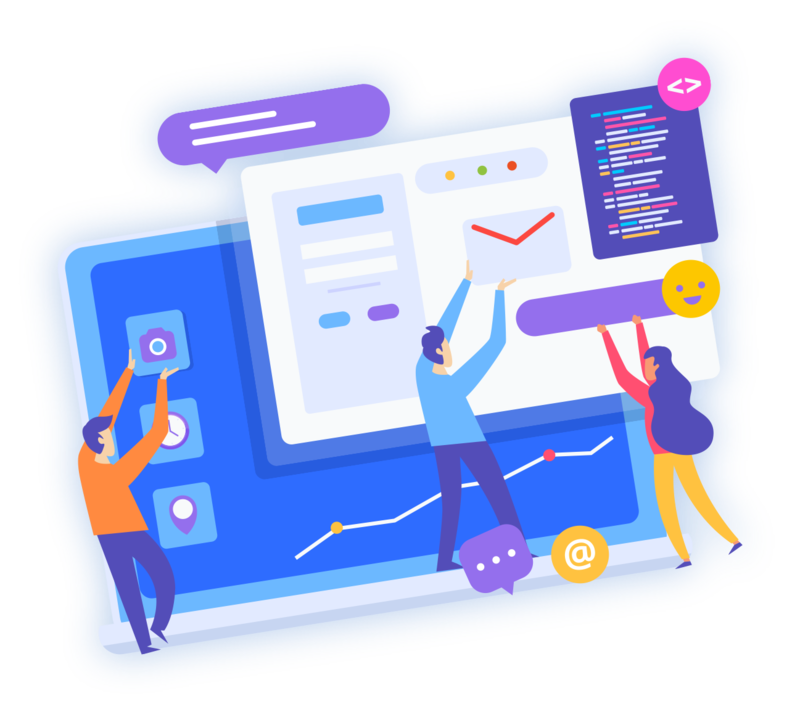 Designing and programming a variety of web, mobile, and Windows applications and launching telegram robots. Mass mailing is the cheapest and most cost-effective way of marketing. We are proud to send you ads to nearly 100 million Iranian emails. Need advice or you want to start shopping !!! Create your own custom package !!! Some customers are looking for packages that can be customized, which makes it easy for you to buy casinos. Order now from Iran! Order now from German! Cup Host is proud to announce that its high tech team, up to this day, has brought over 99.9 percent to its customers. A web hosting company has provided you with a simple, comprehensive concept to manage the products or services that you buy. 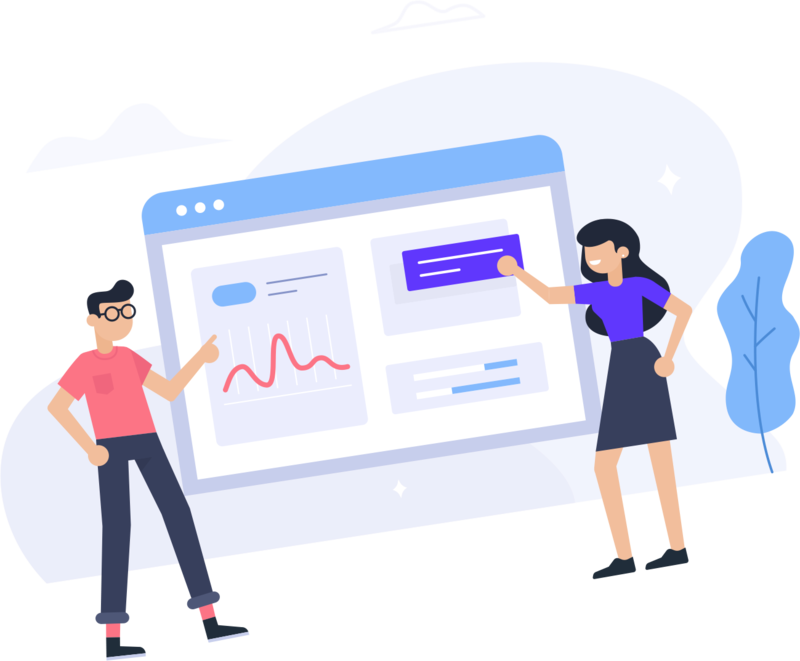 One of the strategies for hosting is providing the best possible service to people with little experience in the field of hosting, and therefore specialist hosted services with full technical support eliminates any concerns for inexperienced people. . Specialists and casino operators are ready to serve and support customers at any time of the day. 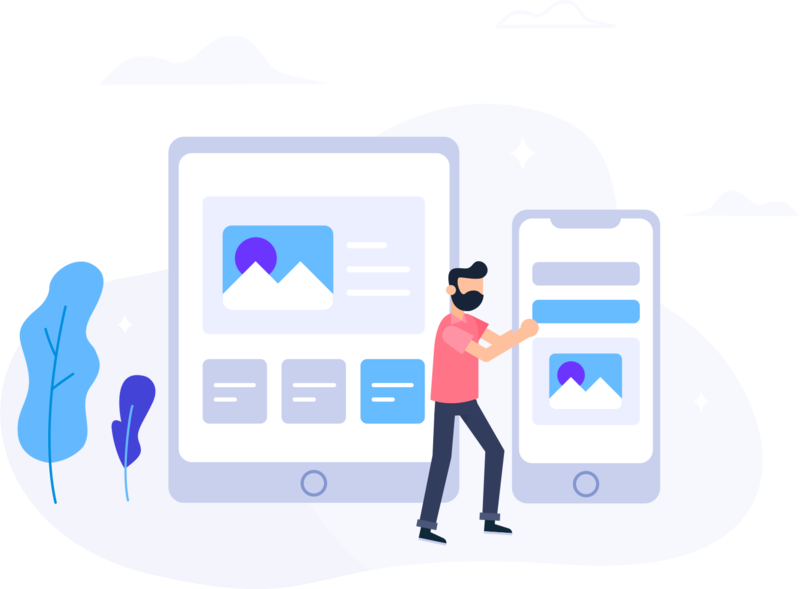 The site is a very good, all-inclusive, most important advantage of the really active and untapped support that is provided both from the site and through the telegram, and it solves the problems of users in the shortest time possible. I'm really pleased. I was involved with Hasto for a while, but since you talked with your support, I gave you guidance on which plan I would choose. We guarantee your satisfaction at any time. You can ask your customers for up to 7 days after you purchase the service if you are not happy. Answering questions and solving your problems is provided 24 hours a day in a short and regular intervals.